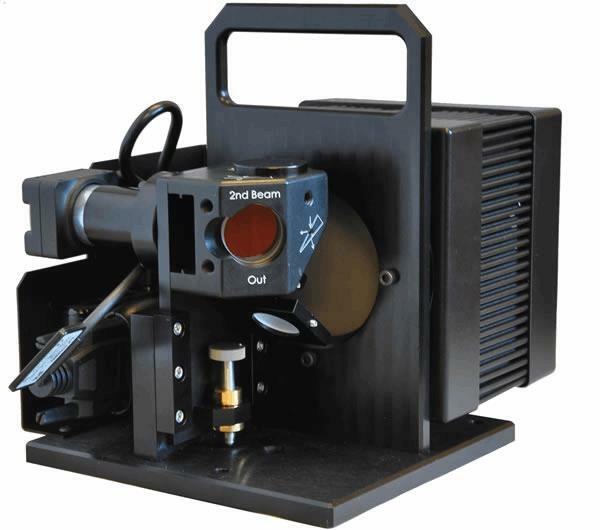 The Ophir Photonics BeamCheck™ beam profiling system is designed specifically for measuring critical laser beam parameters in laser-based additive manufacturing systems. A CCD camera is used for spatial measurements, and an NIST-traceable power sensor is utilized to provide a complete analysis of laser power density profiles. The BeamCheck camera is located at the build plane so that accurate focal spot size, laser power, and laser power density measurements and their changes over time. The beam splitter directs a small percentage of the beam into the camera, while the majority of the beam is directed to the integrated power sensor. Download the datasheet and check out the video below for more information on the BeamCheck beam profiling system.